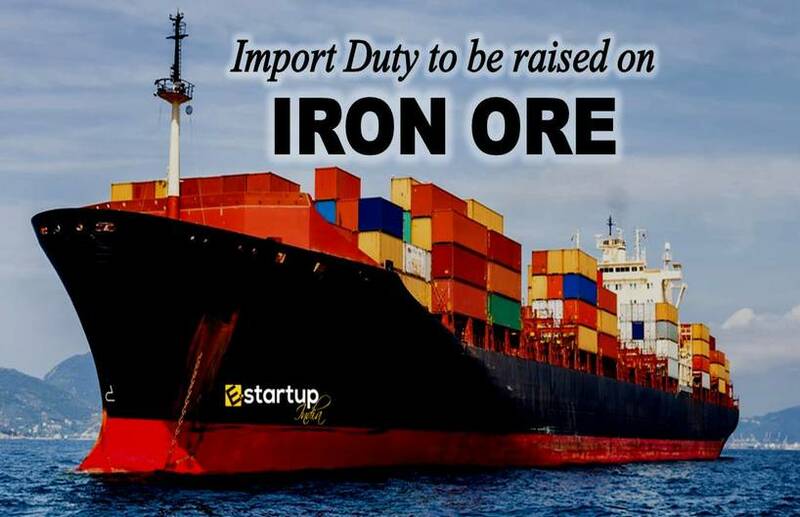 It is quite a palpable fact that an Import Export Code is not only an essential requirement for stepping into the international market and import and export trade, it is also the key to have a competitive edge over the fellow market players. Doing business internationally evidently gives a distinguished status in the local market. It allows the small traders and MSMEs to have a direct access to the global opportunities. 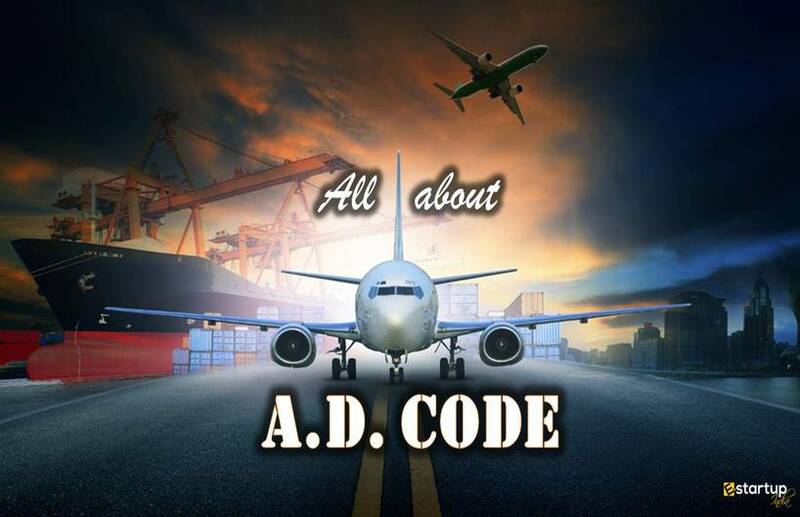 No wonder if you have a unique Import Export Code, it will help you fetch supplementary business opportunities in the name of your endeavour at the worldwide interface. 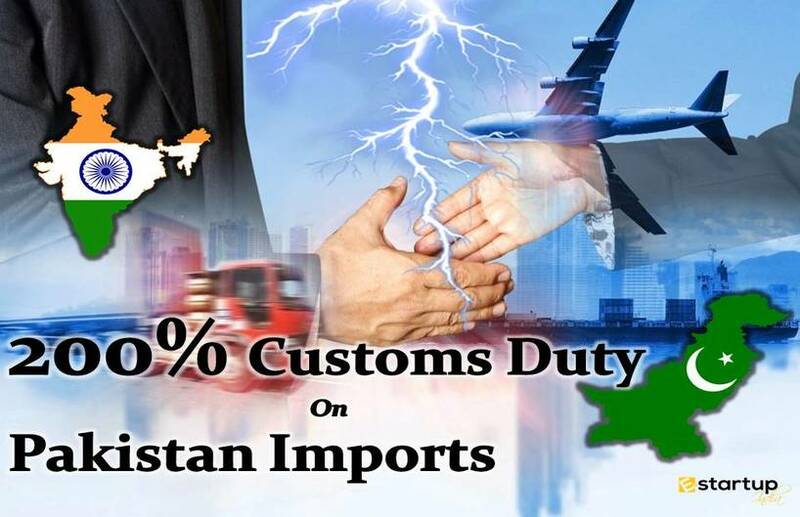 Unfortunately, the trade & commerce authorities have noticed since past few months that the nationwide export-import entities have been encountering numerous difficulties in the entire process of IEC registration and IEC modification due to, inter alia, technical glitches such as internet browser errors and disrupted browser settings of DSCs (digital signs). In order to cope with the abovementioned hitches, the Directorate General of Foreign Trade (DGFT) has recently introduced certain amendments to the process of IEC registration, application and IEC modification. #1. What are the amendments to the process of IEC registration? Broadly, the authorities have decided to automate the IEC registration process in a bid to enhance the ease of doing business. The IEC will be now system generated. DGFT has enforced the system of automatic PAN Verification for IEC application. Besides, the applicant will now be able to take the print-out of his unique Import Export Code. #2. How will the PAN Verification be improved? #3. Will the digital signature be required for IEC application? As per the notification by DGFT, there will be no requirement of a DSC (Digital Signature Certificate) while filling import export code form for fresh Import Export Code. #4. How will the IEC be automatically generated? Upon submission of the import-export code form along with the required documents, the import-export code will be auto-generated. The intimation regarding the IEC Allotment will be sent via SMS & e-mail to the applicant with a link to download & print the import-export code. #5. What if any wrong information is furnished while IEC registration? The Regulatory Authorities (RAs) will now conduct post-verification of the new import export code. In case any wrong information is found in the IEC, the applicant will be liable for legal prosecution. Moreover, his import-export code will be suspended or cancelled without prejudice to any other action that may be taken. #6. How will the exporters & manufacturers claim benefits from the authorities? DGFT has notified that the in case any entity wishes to claim benefits of government as an exporter or manufacturer, he would have to prove his credence or identity for the same, to the concerned authority. #7. How will the IEC holder update his profile? Immediately after the allotment of IEC, the applicant is supposed to update his profile. The ANF-1 of the Handbook of Procedure (2015-20) contains the importer/exporter profile. The importer/exporter has to update his profile as and when a change occurs or otherwise once a year. These are some major amendments introduced by DGFT as regards IEC registration process. In case you need any assistance relating to online Registration for import exports code online, feel free to contact us at 8881-069-069.